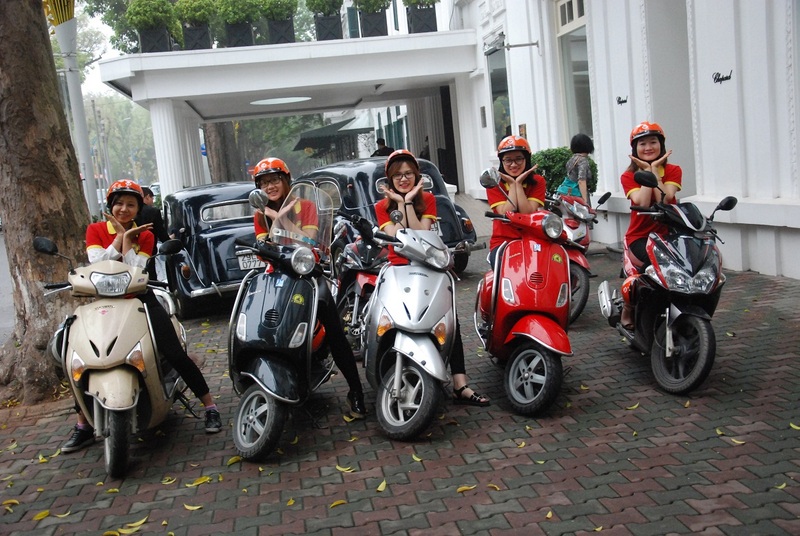 WHY YOU SHOULD JOIN HANOI MOTORBIKE TOUR WITH VIETNAM ECO TRAVEL ? - Local restaurant has Certificate of Food Hygiene and Safety. 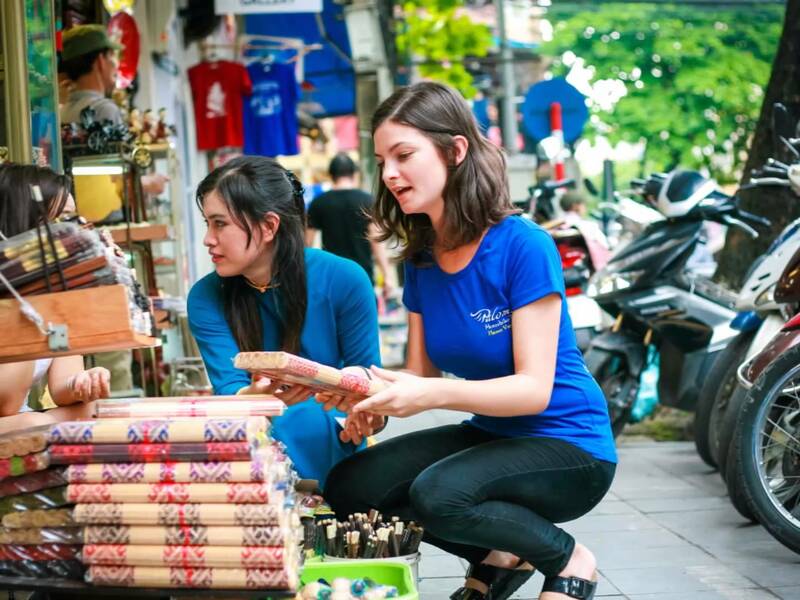 - You will have fantastic time with awesome experiences as well as understand more about our capital, Hanoi. - No worry about foods quality. Local restaurants has Certificate of Food Hygiene and Safety and our chief has good cooking skills with full of experience so you will have delicious food - We will have special menu for vegetarians and customers who have food allergy. 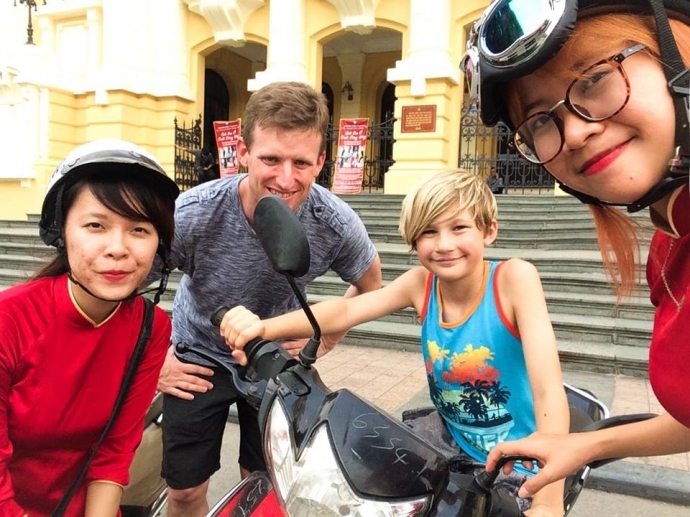 What do you think of Best Hanoi Motorbike Tours?